We are excited about launching our new Dolce and Khora collections, inspired by the aesthetics of a natural marble, skillfully aged to add character. 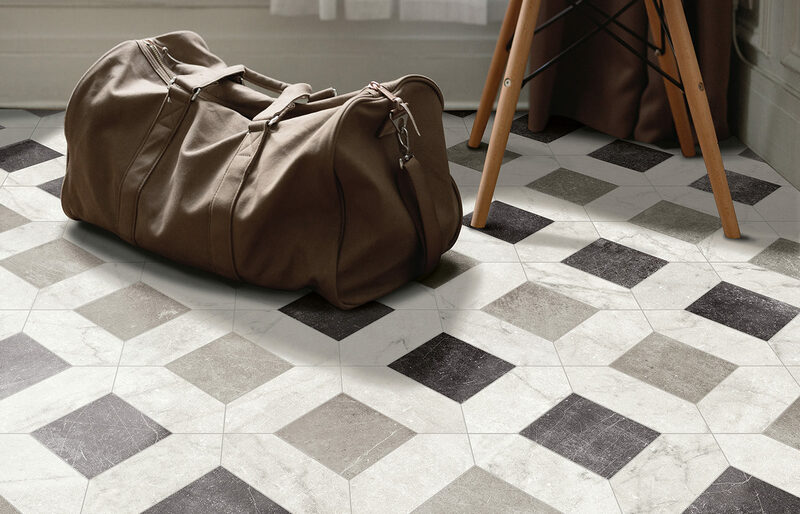 This unique Italian porcelain tile will add style to any environment. 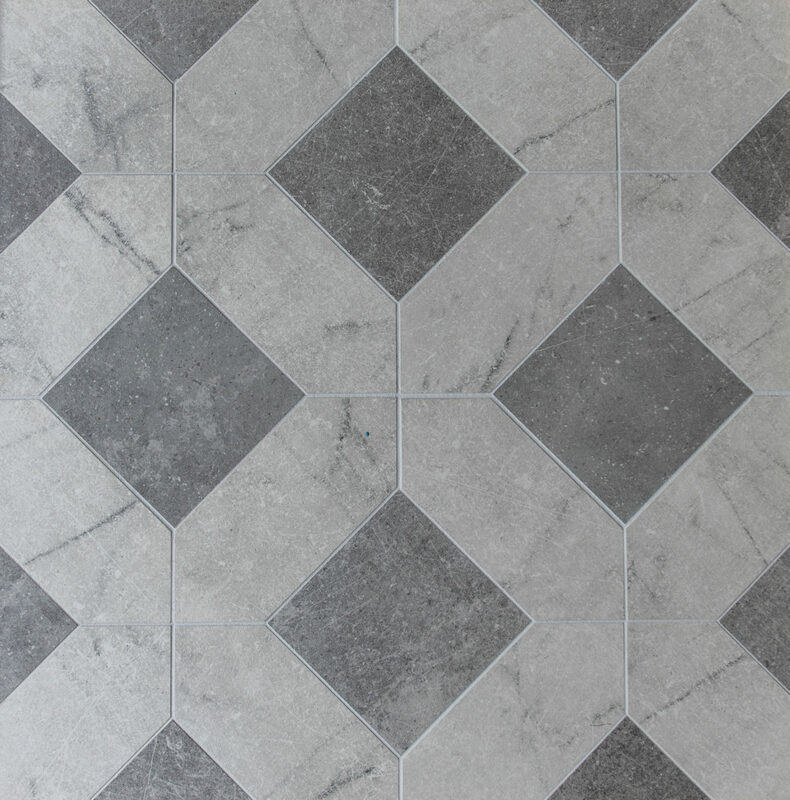 These ranges come in a natural finish, with a choice of sizes including a large 1 metre by 1 metre tile. This is just one of the decorative tiles which brings these two ranges together.